The addition of fixed deposits now increases the total number of products to 1,300 financial products available for comparison on GoBear.com. 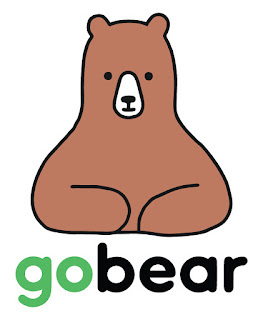 Since the launch of its first country in 2015, GoBear has grown to 6 countries, 15million users, 4M monthly visits and more than 1,200 products (credit cards, insurance, loans) in Asia. The new fixed deposit comparison feature allows users to compare all rates in their market in 3 easy steps. 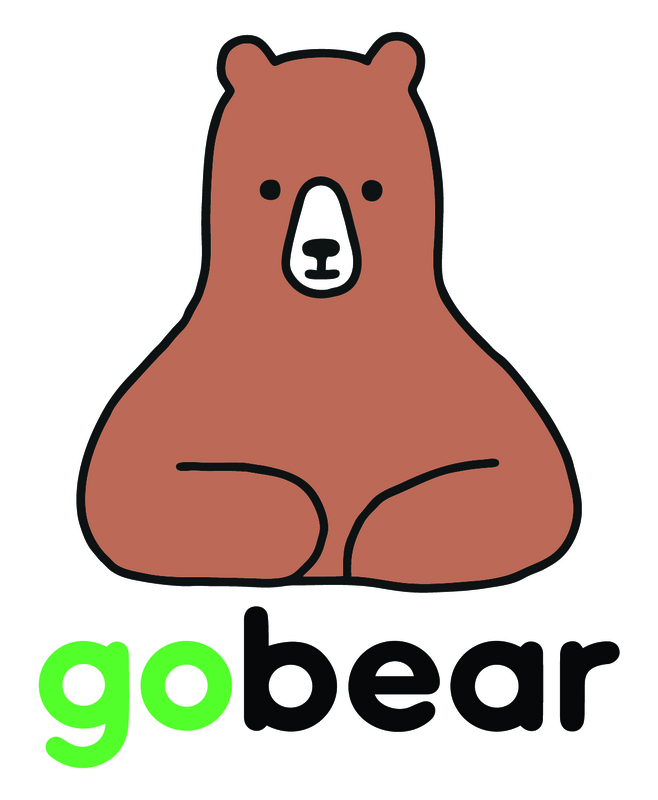 To know more about GoBear.com; please their website at www.gobear.com.